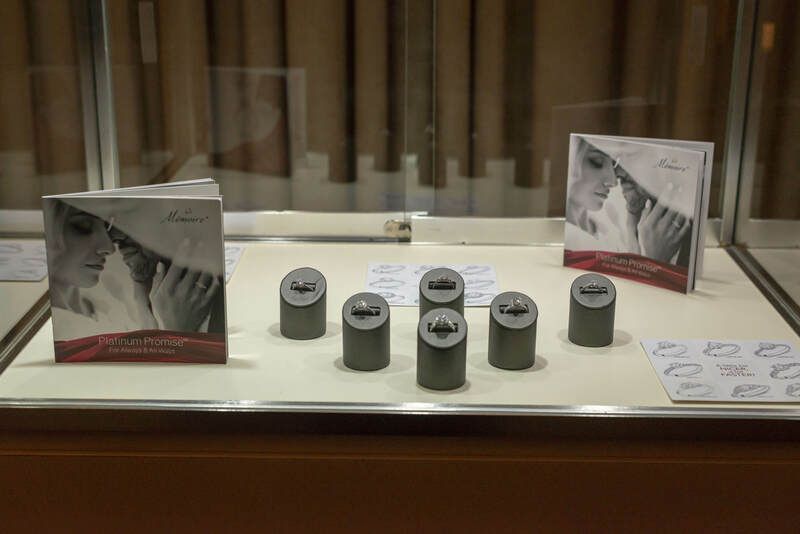 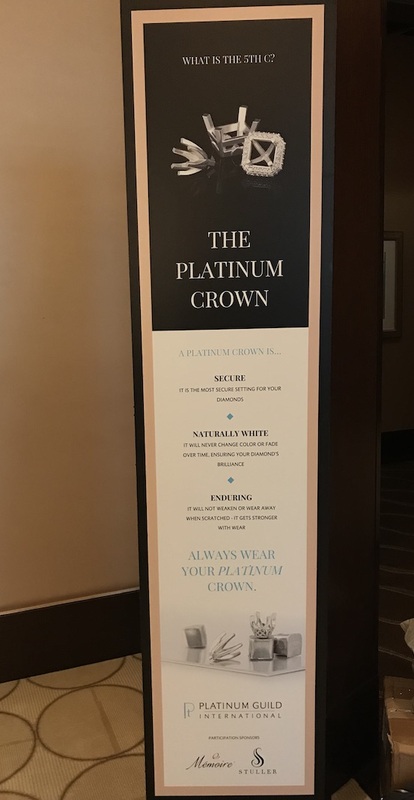 Las Vegas (June 1, 2018) - PGI USA launched the Platinum Crowns initiative and the 'Fifth' C messaging at the JCK Show. 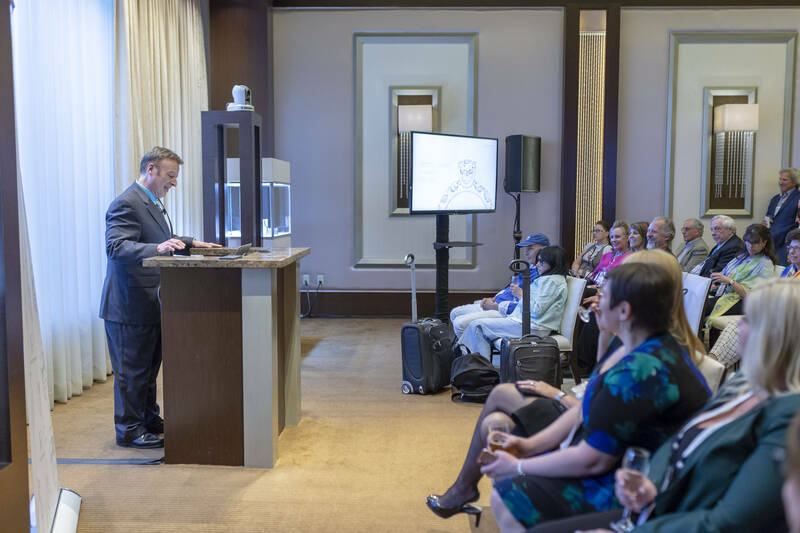 The event was held at the Wedding Chapel in Las Vegas and over 100 delegates from the jewellery industry attended. 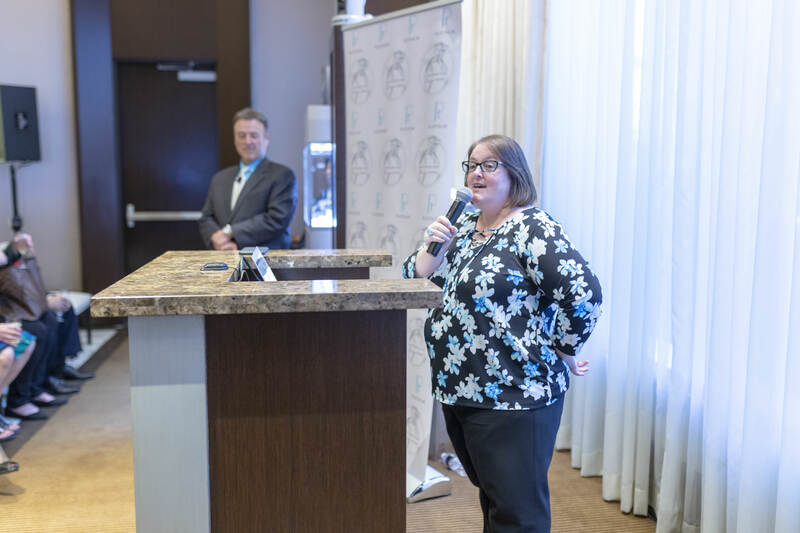 PGI USA's President Jenny Luker and Vice President Kevin Reilly presented at the event. 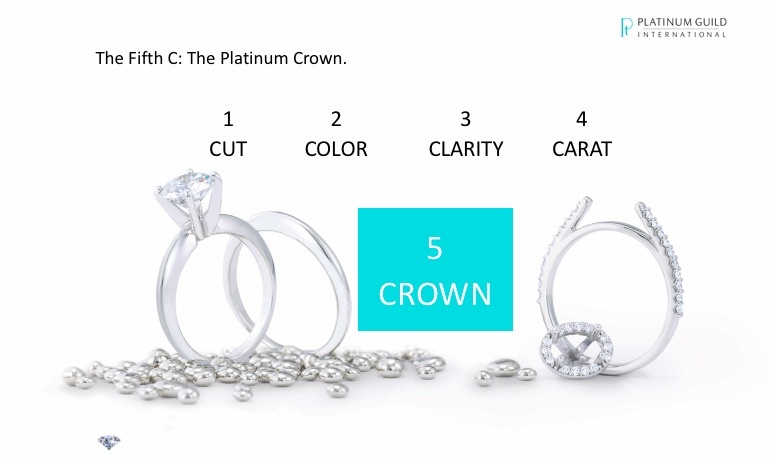 For more information, please contact usainfo@pgiglobal.com.